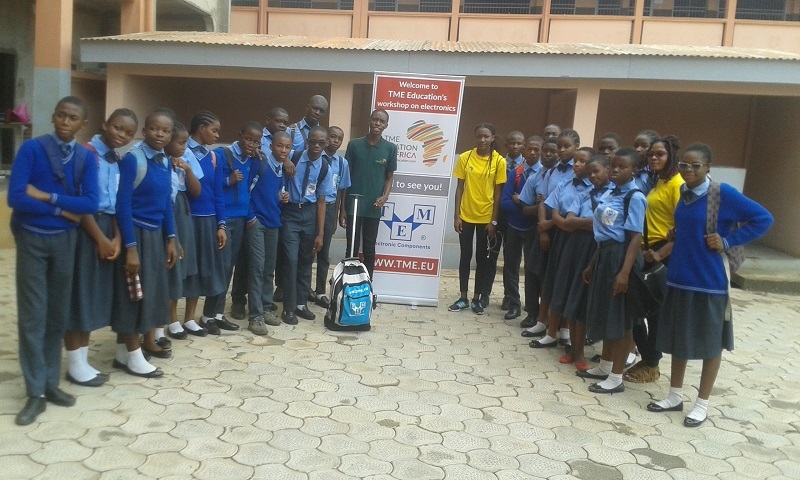 TME Education workshops in St. Maximilian Primary and Secondary School, Tanzania. 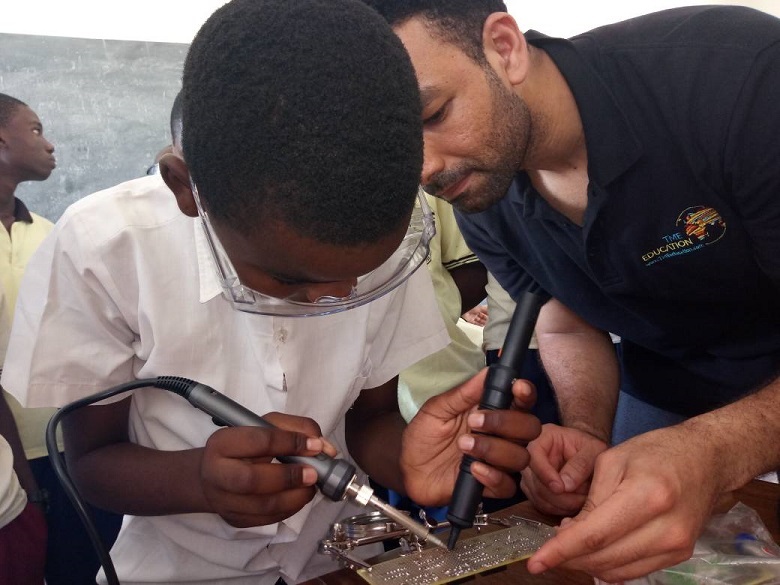 Between 24th and 25th of February our Education Programme Specialist, Ahmed Hassan, supported by TME Education Ambassador, Ndembo Jafari, conducted workshops on electronics and soldering in St. Maximilian Primary and Secondary School in Tanzania. The first day, a group of 16 students had a chance to create their first real electronic circuit with the components provided by TME Electronics Experiments Kit. 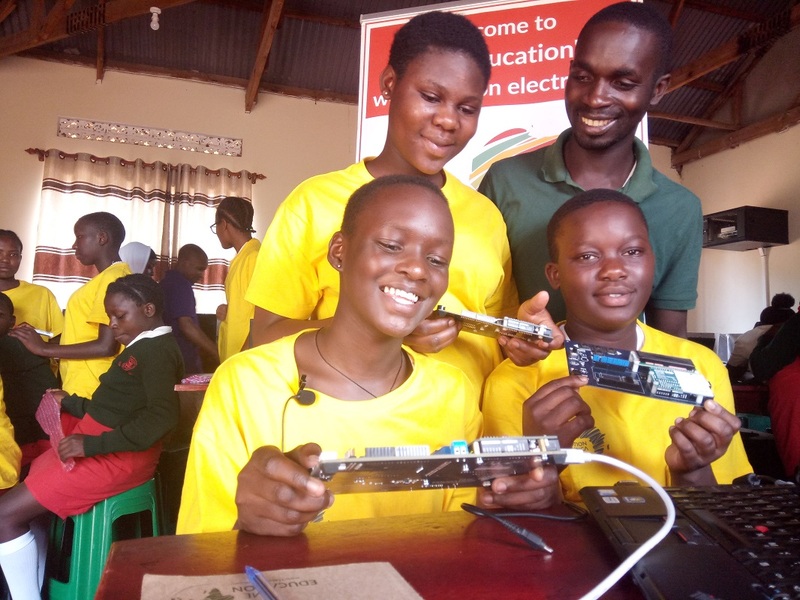 Then they could broaden their knowledge about Arduino board programming with the help of TME Edu Kit and set up a practical project. At the end of the day, the students were shown a robocar that can also be programmed and commanded with Arduino board. The next day a group of 25 students took part in practical soldering workshops. All of the participants had an opportunity to try soldering and de-soldering components on their own. 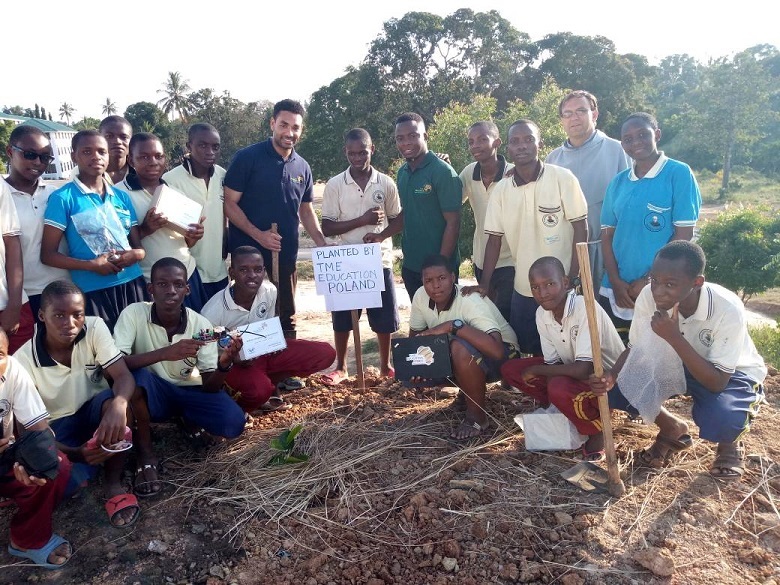 As a capstone of TME Education's visit in St. Maximilian Primary and Secondary School TME Education could plant its own avocado tree in the school's orchard. We are glad to have become a part of the school’s tradition, and we hope that both our cooperation and the tree will bear fruits in the future! 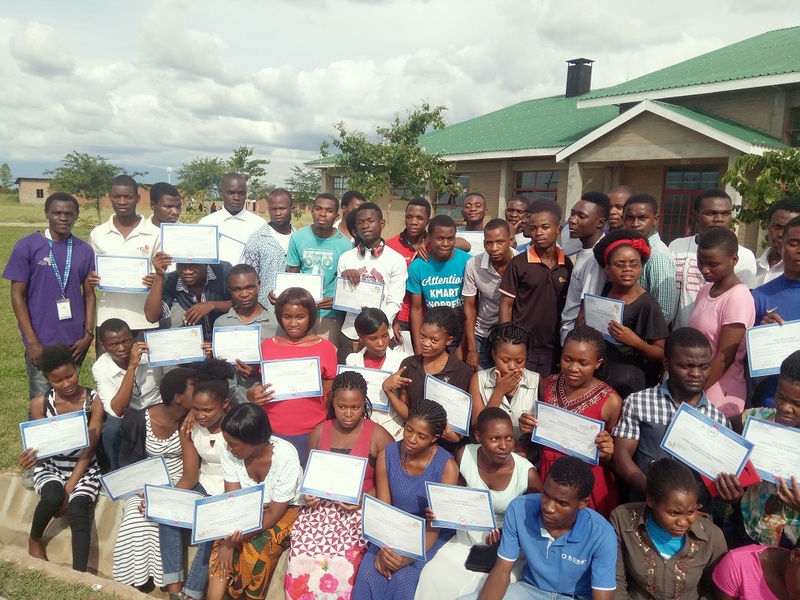 Final wrap-up of workshops at CZTTC, Malawi. Watch the video from TME Education's Training in DIT, Tanzania! 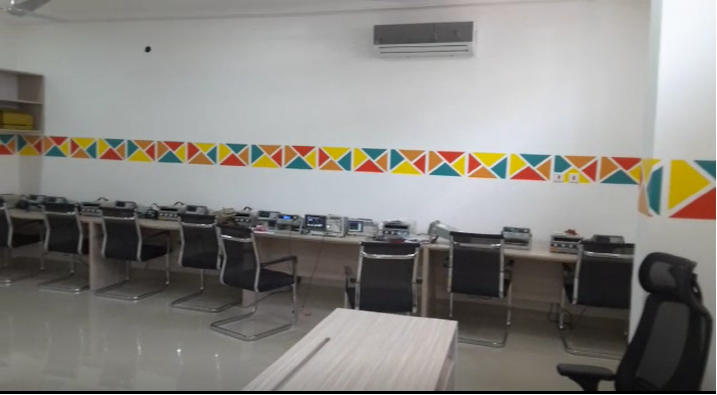 TME Education Lab at KNUST almost ready to operate!